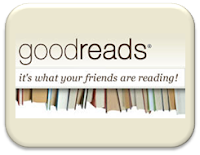 Rescue Your Books on Goodreads! 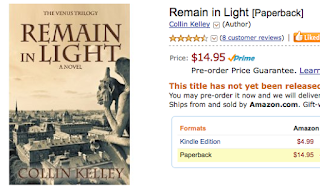 Friday the 13th Blog Hop: Win a Kindle! 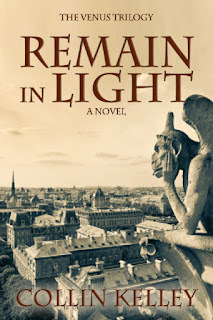 "Remain In Light" a Townsend Prize finalist!